2016年4月14日 MISHIMA YUKARI Recent Works, Reports etc. 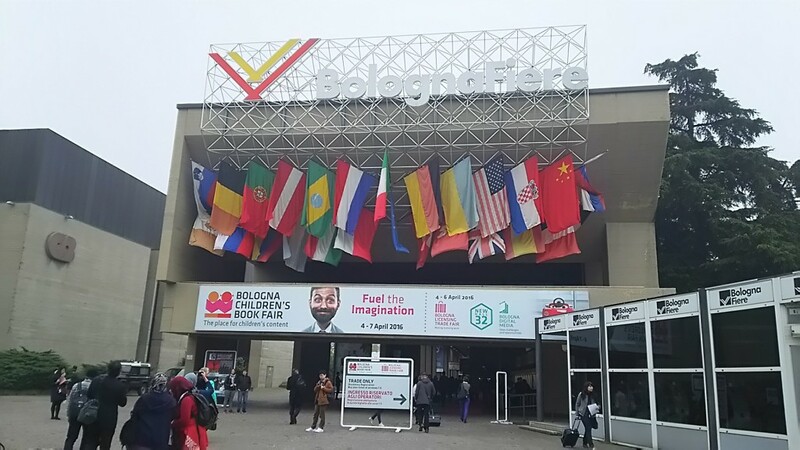 I have exhibited at Bologna Children’s Book Fair together with some other illustrators, from April 4 to 7, 2016. 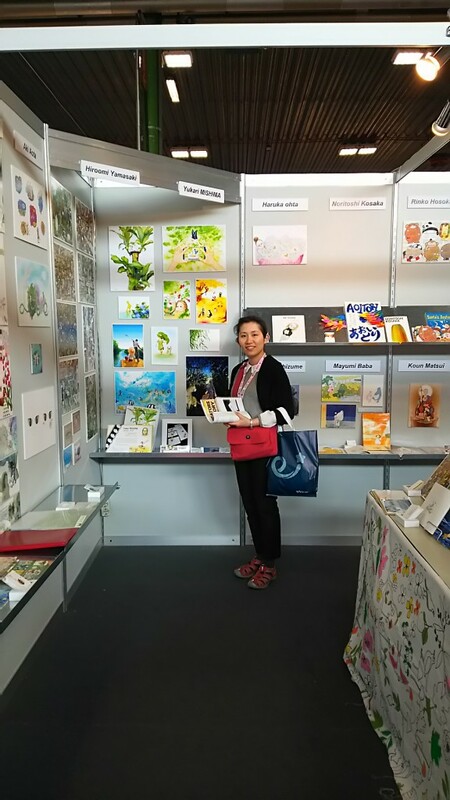 It was a great opportunity for me to market myself to overseas publishers and show my illustrations to the foreign visitors. I have got a lot of good lessons learned, including some bitter ones, from the book fair. I plan to write some reports on this website with time and care, so that I can make use of the experience for my future business.